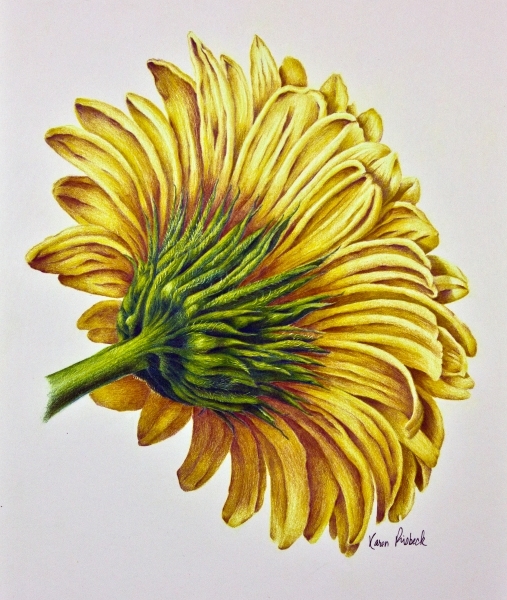 Karen Risbeck entwines her passion for color and design with her analytical skills to create realistic and intricate works of art. 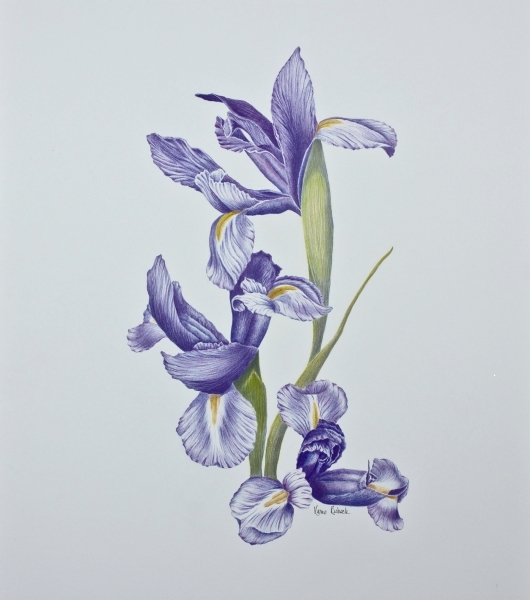 Karen's primary artistic expression is botanical illustrations that capture the extreme detail and reality of a subject. 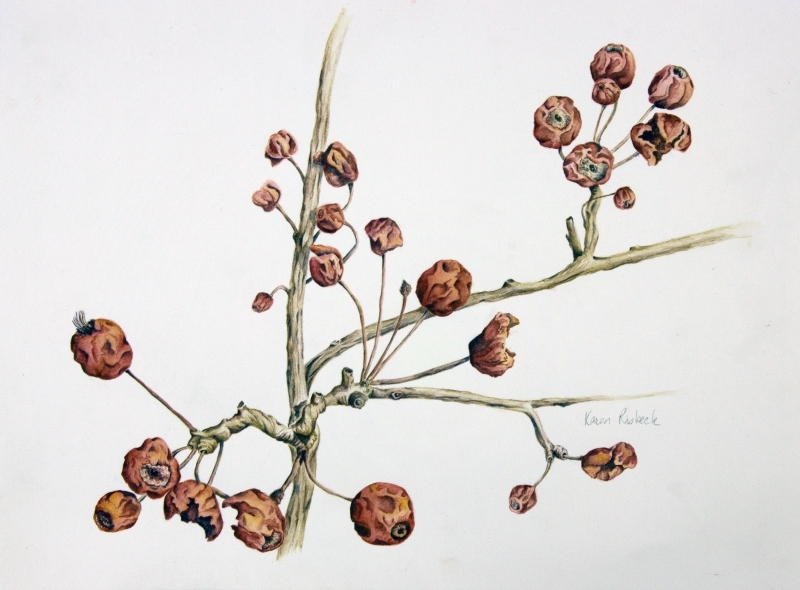 Karen enjoys painting botanicals using colored pencil and watercolor, both of which allow her to capture the extreme precision of her subject. 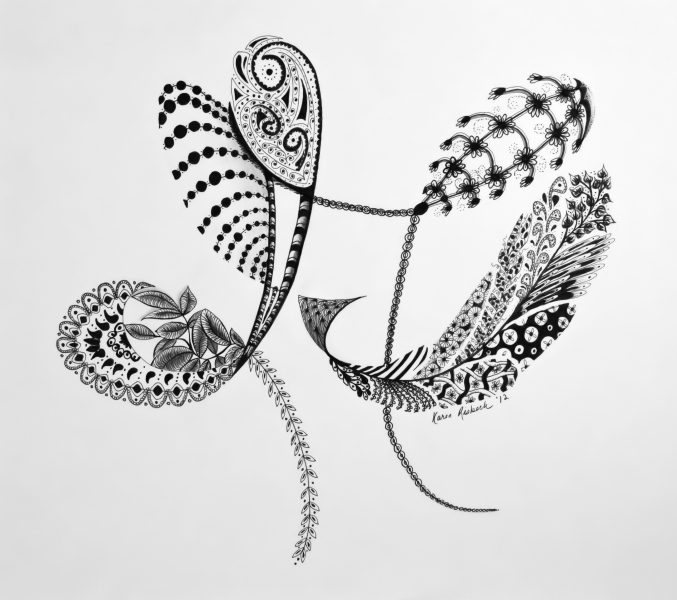 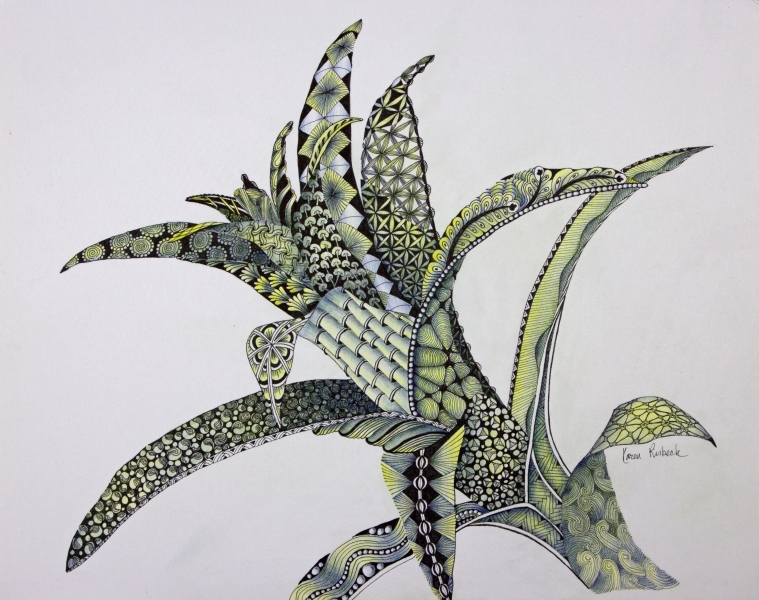 She also uses pen and ink to create whimsical floral designs of a more contemporary nature. 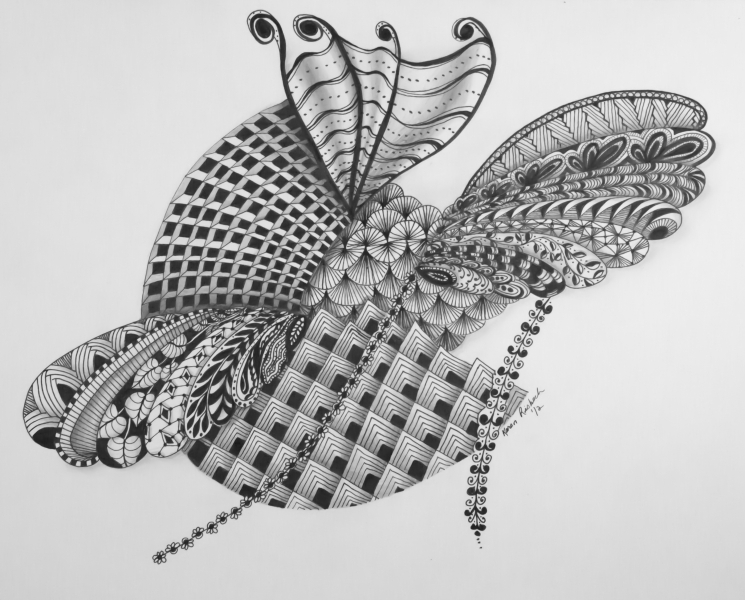 Karen is available for commission work and welcomes the opportunity to provide you with a special piece of art.